Rabbits are small herbivores that live in a variety of areas in North America, southwestern Europe, parts of South America and Africa, some Japanese islands, Sumatra and Southeast Asia. Around half of the global population of rabbits lives on the North American continent. 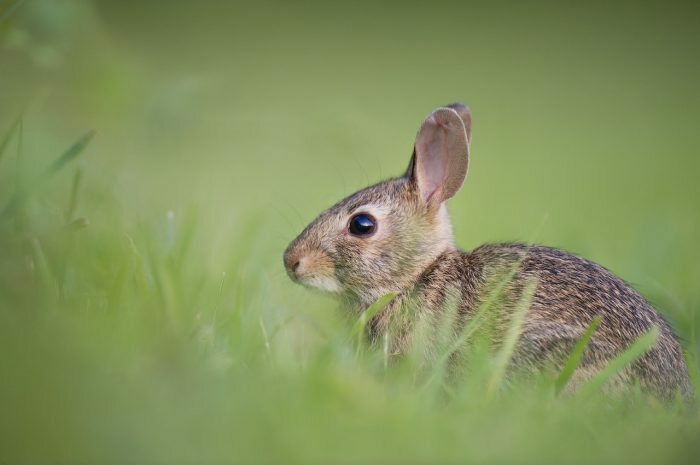 Rabbits live in woodland, meadow, grasslands, wetlands, deserts and forest thicket habitats. The diet of the rabbit consists mainly of crunchy vegetables, grass and clover. Rabbits live in groups, and many of them create rabbit holes, or underground burrows, for shelter. The main predators of rabbits are large birds, snakes and foxes. Due to their destructive capacity, they are generally regarded as a pest species by gardeners and farmers, sometimes necessitating the use of barriers, scare tactics and repellents.